If you’re interested in truly affordable skip hire services which are professional, prompt and designed to help you get things done, you’ll enjoy learning about our skip hire Horwich options. To serve you better, we offer all of the choices that you want and need, including commercial skip hire, industrial skips and domestic skips in Horwich. We’re committed to helping members of our community access the very best in skip hire and this means free delivery, free collection, expert guidance, tipping and waste removal. We have years of experience helping Horwich residents to get rid of their domestic waste. We help the general public, as well as companies, such as construction firms. The key to our success as a company is providing high-quality skips, our prompt pickup and delivery services and caring for our customers. As well, we are proud to offer our skip hire services in Horwich for reasonable prices. Choosing the right skip hire service is really important. When you do place your trust in our company today, you’ll access exactly what you need for a fair price and we’ll be sure that you’re treated with the utmost respect throughout the process. Many of our customers are repeat clients. These loyal customers know that we deliver the skips that they need right on time and also offer free delivery and collection services. When you choose us, you’ll get rid of the rubbish and clean up your property or project, without needing to spend a fortune. Some companies don’t offer the same great service. You deserve superior services and this is why we recommend contacting us today. Let us know what you need and we’ll schedule a skip for your preferred dates. We have lots of skips available including Drop Down Maxi Skips which come with a drop down door ideal for removing any soil when carrying out garden work. Now is a great time to choose our skip hire Horwich services. We are proud of what we offer and we look forward to helping you get rid of your rubbish at your property or industrial construction site. We service all kinds of clients and no job is too big or small. Our services are affordable and we are extremely reliable. We’ll go out of our way to help and we’ll be there to answer any questions that you might have. Now that you know more about us, why not contact our company today? 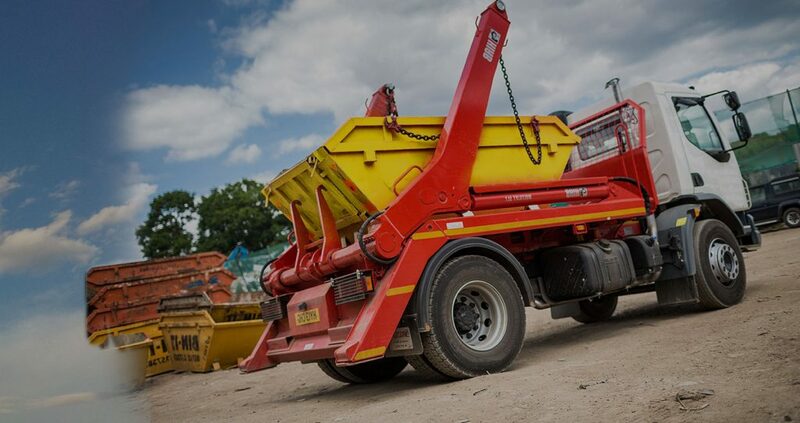 We are standing by to schedule your commercial, industrial or domestic skip hire needs.